Gonna Be A Bride In 2019? Get These Futuristic Engagement Rings! 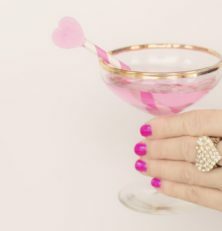 Home » Engagement Ring Tips » Gonna Be A Bride In 2019? Get These Futuristic Engagement Rings! A captivating design by Effy, James Allen Blue topaz engagement ring is made for the daring bride who loves colors. 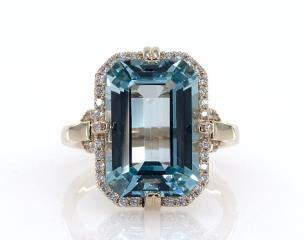 The central blue topaz is cut in emerald shape weighing 1.00 carats and the side diamonds accumulate up to0.05 carats. The eye clean diamonds have a G-H color and I1 to I2 clarity. It is cut in round shapes. A unique design from a special shop, Caratlane Granular Ring features an amazing design in gold with a variety of diamond options. You can select diamonds of quality IJ-SI, GH-VS, GH-VVS and EF-VVS. With options such as COD, EMI and even try-at-home valid for buyers all over the world, this is an affordable and classy ring. You might think this is a gemstone ring, but this engagement ring in color is made of champagne and white diamonds all in round shapes. Set in a three-stone setting, the floral design takes the cake for the elegant craftsmanship. The center stone is 0.25 carats each and set in round shape with a lifetime commitment guarantee and I2 clarity. You can click here to read the REAL review about this ring from a verified buyer. Another engagement ring with a sparkling allure, this chunky design can be interchanged with Amethyst, Blue Sapphire, Citrine, Black Diamonds, Blue Topaz with diamonds, as you wish. 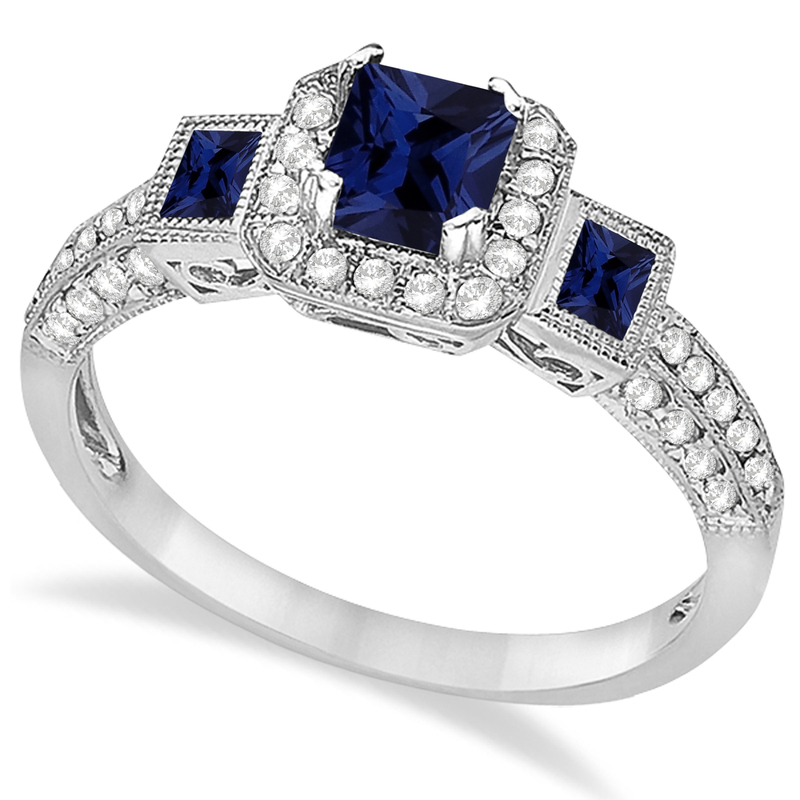 The affordable engagement ring is fully customizable with appraisal and variety of warranty options. The shield cut ring that grabs the attention, Beatrix Ring is set in a modern T-Bar setting. You can customize it with dot or claw prongs to fit it into your style. The core diamond you see is a 0.65 carat rose diamond, the side-stones enhance the look and shimmer of this engagement ring. You can get this ring also in Morganite and white sapphire too! 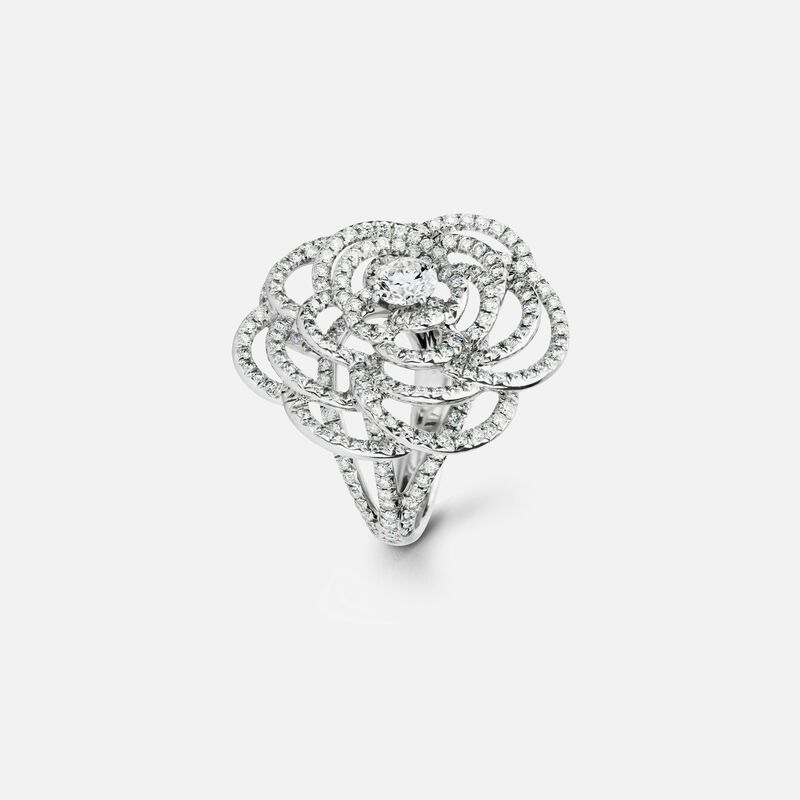 A special flower for a special lady, this Suzanne Kalan ring is made to enhance your wrist lines. The diamond baguettes ring is made in U.S.A with a central diamond of 0.08-carat diamond. Love this breathtaking design? Click to buy! A unique engagement ring design from a unique designer, Love Adorned showcases a never before seen ring without any prongs. It portrays a vintage look with a designer quality press setting in gold. Made for queens, this chunky design captures the attention and is handmade in Brooklyn by Blaire Brown. The gold nugget accent is the first time we’re seeing such a ring. 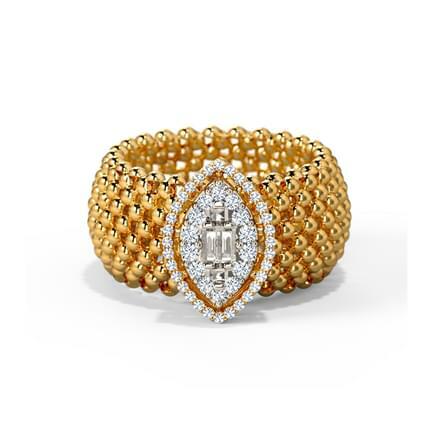 A breathtaking design, this chanel ring named Fil de Camélia is to die for. The floral design is chunky and heart-warming at the same time. You have to check for the availability of this ring, so we will cease talking a lot and raising your hopes. 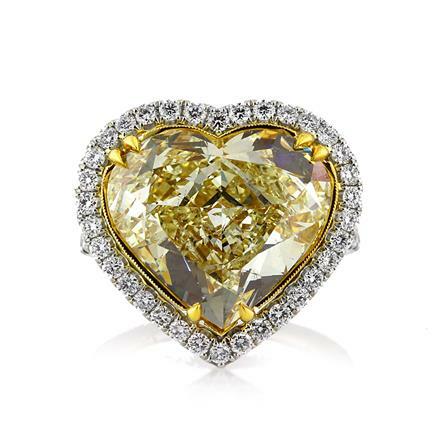 A six-pronged engagement ring with a yellow diamond in the shape of a heart, this rarity has a 10.39-carat diamond that takes the limelight. It is set in platinum with Very Good cut grade and GIA certification. Clarity of the rock is S12 in round brilliant cut and 1.10 ct side-stones. Which one did you love? Tell us in the comments below!